Ever since the live stream from UMF 2013, followed by the stunning aftermovie to its 15th edition, there has been one track stuck in the consciousness of the 5-million plus viewers worldwide. It steams in after 11 minutes to Final Kid’s inimitable backdrop and has agonized fans with a TBC attached to its releasedate since September when the movie came to light. On March 24th though - as Miami Music Week kicks off - the wait is finally over for those millions of people, with the full instrumental of the track getting its Beatport release. 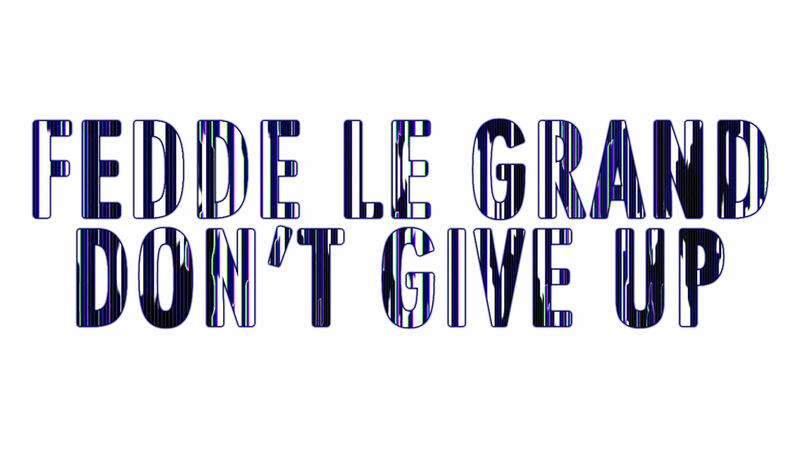 The track in question, is of course, Fedde Le Grand’s 'Don’t Give Up'.